Placental abruption is a pregnancy complication in which the placenta partially or completely separates from the uterus before the birth of the baby. This serious pregnancy complication can put the lives of both the mother and her baby at risk, and must be treated appropriately by medical professionals in order to ensure optimal medical outcomes. The placenta is one of the vital lifelines between a mother and the baby growing within her. One of the primary functions of the placenta is to provide the baby with oxygen. When the placenta suddenly separates from the uterus, the baby’s oxygen lifeline may be suddenly cut off, putting the baby in serious danger. If not treated immediately, the baby could suffer irreparable damage to his or her health. According to the Mayo Clinic, placental abruption is most likely to occur in the final trimester of pregnancy, with heightened risk falling in the last several weeks before birth. Children who are born after being subjected to placental abruption may suffer from significant birth injuries, such as cerebral palsy. This is because the lack of sufficient oxygen in the womb and premature birth, both health effects of placental abruption, are also major causes of birth injuries such as cerebral palsy. When a medical professional detects that a woman is suffering from placental abruption he or she must take immediate steps in order to mitigate the risks. If the attending physicians and nurses fail to detect, identify, and treat symptoms of placental abruption, the baby’s life and health could be put at risk. 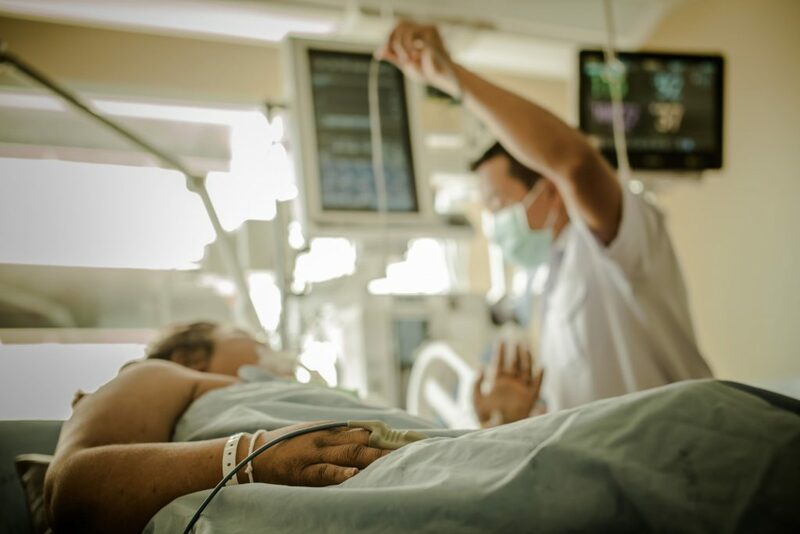 If your baby suffered birth injuries as a result of placental abruption, the negligence of your attending medical professionals may be to blame. Contact a qualified birth injury attorney today to learn your legal options.